News > Health & well-being > What is the WOW Factor? What is the WOW Factor? Living Streets, the charity for everyday walking, believes that investing in creating healthy habits from a very young age is the way to go. By getting children to walk more, they aim to trigger a ripple effect that will ultimately ensure that every child that can, walks to school. 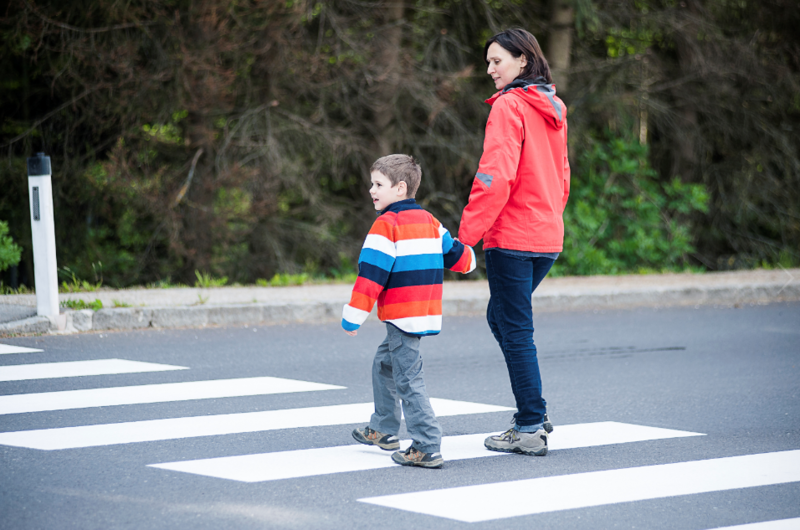 This is why Living Streets has created WOW – the year round walk to school challenge, a behaviour change programme with a proven record of increasing walk to school rates, as well as reducing congestion at school gates by up to 30%. WOW is easy-peasy to run: pupils record how they get to school, and those who walk at least once a week for a month are rewarded with a themed monthly badge. Children love collecting all the badges and this year’s theme is ‘Walk the Seasons’. Living Streets understands the budgetary pressures facing schools. That’s why over the years they have been working very hard to make WOW a challenge that, not only carries a mission of reducing congestion at school gates, while instilling healthy life-long habits but also one that is financially accessible to all schools. WOW can be funded with your PE and Sport Premium. WOW costs only £2 per pupil for a whole year! 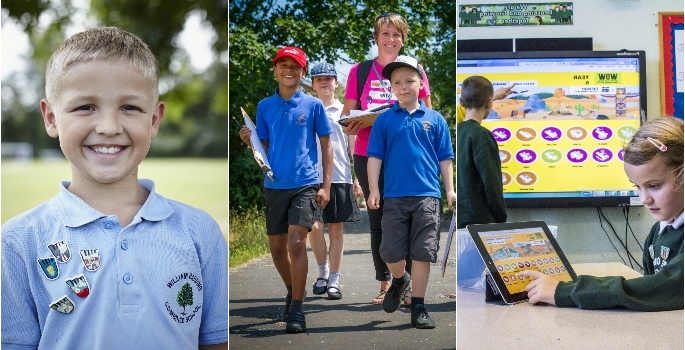 WOW helps schools achieve higher Ofsted outcomes by supporting more walking to school. Paragraph 31 of the Ofsted Common Inspection Framework rates schools on children’s ‘knowledge of how to keep themselves healthy, both emotionally and physically, including through exercising and healthy eating’. WOW is an effective method to promote the benefits of physical activity outside of class time, so it’s virtually effortless to the school and requires no training for the teachers. By taking part in the challenge, pupils will improve their understanding of road safety by learning it directly on the field and will share their knowledge by setting a positive example with school peers, family and friends in the years to come. It really is an all-round programme that over the last year alone has encouraged 600,000 pupils in 2,200 schools to walk to school. Teachers all over the UK are also talking about an improved sense of community around their school area. To run WOW you only need two things: the WOW monthly themed badges and the interactive WOW Travel Tracker. Along with these, you will also receive monthly curriculum-aligned learning resources and assembly presentations. WOW 2018-19 starts in September and Living Streets has an exclusive early bird offer rolling; all sign ups received before 20th July will receive a FREE subscription to the WOW Travel Tracker (usually £30). Join WOW today and become a pioneer of change in your community! New academic year of WOW means free resources!